Laken Stewart is sure of one thing--she must free her loved ones from the notorious Celestra tunnels. Laken along with Cooper Flanders set out to free their families from the hands of the Countenance before it's too late. 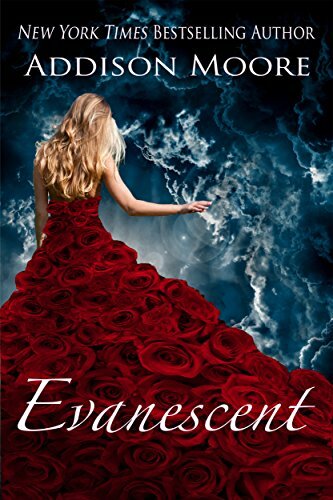 Laken will do anything to assure their safety, even if it means losing the one she truly loves. 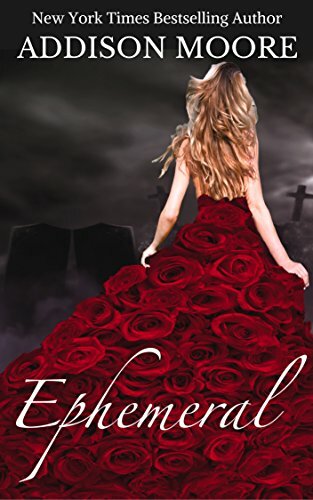 When Laken finds herself in a position that might embed her into the Countenance organization for all eternity, her faith in her ability to pull off the ultimate sacrifice wavers. Once her old boyfriend, Wesley, realizes who he really is, and what the Counts have cost him, he's more determined than ever to win Laken back. Laken's heart becomes divided, and yet she knows she must make a decision that has the power to shape all of their destinies forever. Laken has fallen hard for Cooper, but Wesley is back, and now her heart is torn. Cooper would give up his life to protect Laken, and he might just have to. Wesley remembers everything from his true past, and he wants Laken more than ever--nothing or no one will stand in his way. 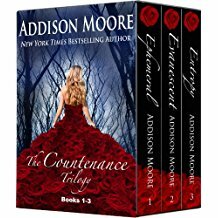 Laken along with Cooper Flanders set out to free their families from the hands of the Countenance before it's too late. 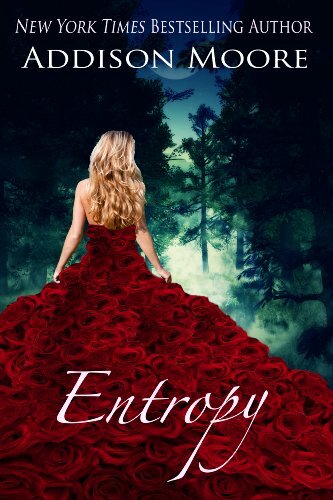 Laken will do anything to assure their safety, even if it means losing the one she truly loves. When Laken finds herself in a position that might embed her into the Countenance organization for all eternity, her faith in her ability to pull off the ultimate sacrifice wavers. Once her old boyfriend, Wesley, realizes who he really is, and what the Counts have cost him, he's more determined than ever to win Laken back. Laken's heart becomes divided, and yet she knows she must make a decision that has the power to shape all of their destinies forever. Laken has fallen hard for Cooper, but Wesley is back, and now her heart is torn. Cooper would give up his life to protect Laken, and he might just have to. Wesley remembers everything from his true past, and he wants Laken more than ever–nothing or no one will stand in his way.